[19:01] <+SkullDixon> All the races in this game are anthropomorphic animals. 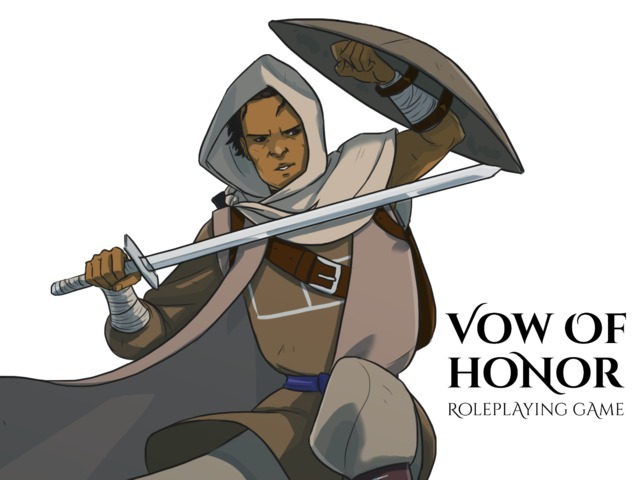 [20:02] <+BenDutter> Hello, my name is Ben Dutter, designer of Vow of Honor RPG, a game about honor bound warrior-judges trying to make their world a better place. [19:01] <+GarethRH> I’m Gareth Ryder-Hanrahan (aka Mytholder on the interwebz), and I’m one of the writers for the DRACULA DOSSIER, an epic improvised campaign for Pelgrane’s NIGHT’S BLACK AGENTS, the game of spies vs vampires. [19:02] <+GarethRH> The other writer being Kenneth Hite, who couldn’t make it tonight. [19:04] <+GarethRH> The other book is the DIRECTOR’S HANDBOOK, which is a giant sourcebook that helps the GM turn the novel into the biggest handout ever, and run an improvised campaign where your players get to hunt down and kill Dracula himself, once and for all. [20:02] <+ODAMMatt> Hi! 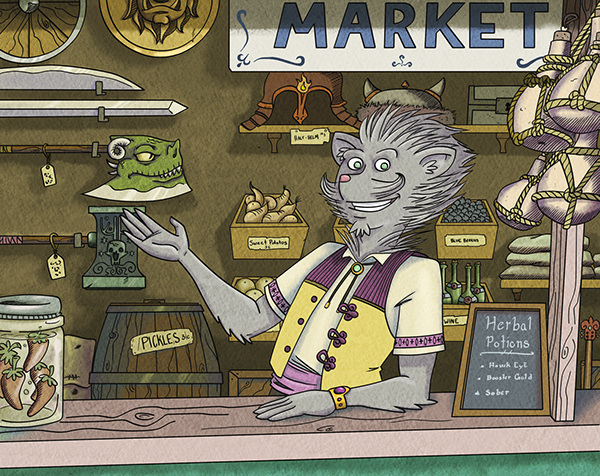 My name is Matthew, alongside my partner John, and we’re here to talk about our game Of Dreams and Magic. [20:03] <+ODAMMatt> Of Dreams and Magic is a modern fantasy RPG that puts the players in the role of Anima, special people who have learned how to make magic real through the power of their dreams. [19:03] <+JamesWallis> I am James Wallis, I’m lead designer on the Paranoia reboot, working with my friends Grant and Paul.